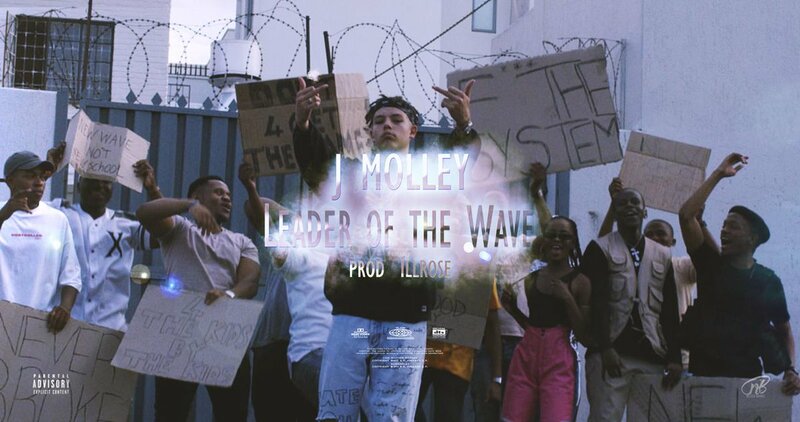 J Molley has been enjoying the success of his Leader Of The Wave playlist which fans seem to be enjoying. Now he has recently shared some new visuals for the title track that finds him really representing himself as the leader of the new wave for real. We find him with his squad pretty much just doing whatever they want but at the same time saying F U to industry standards.